Timothy Snyder is Professor of History at Yale University. He is the author of The Reconstruction of Nations, Sketches from a Secret War, and The Red Prince. He’s probably best known for his book Bloodlands (click the title for more information), and for collaborating with the great and late historian Tony Judt on the latter’s intellectual testament Thinking the Twentieth Century. For further context on this lecture, click here to read what a fellow blogger has to say. 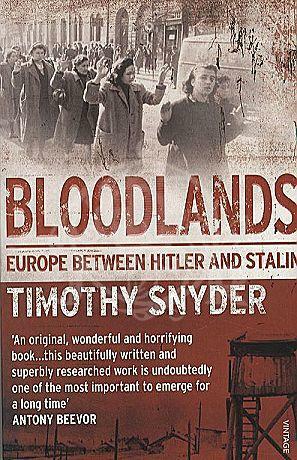 Click here for more information on Timothy Snyder’s Bloodlands – Bloedlanden – in Dutch.